They have released a FFXV benchmark tool in anticipation of its PC release next month. Pretty cool, and it looks like it’ll run on my system just fine. Only annoying thing for me is it doesn’t offer a 1440p option, but The final game will. Still, my average FPS was around 80 at 1080p on high settings, so I should be alright at 1440p. Remember Nintendo Power? It's back! In Podcast form! Been out for over a month, but it's news to me! Thank you for this. I got a score of 6124 on standard, which they say equates to "High", but only just barely. However, I got an awful lot of stuttering during the chocobo and battle sequences. My old FX-8350 processor just isn't cutting it these days, but to upgrade would mean replacing the motherboard and memory also. EDIT Can get up to 6244 if I overclock my graphics card. Tried it on my system that's a few years old now, got 8663 on 1080p standard. 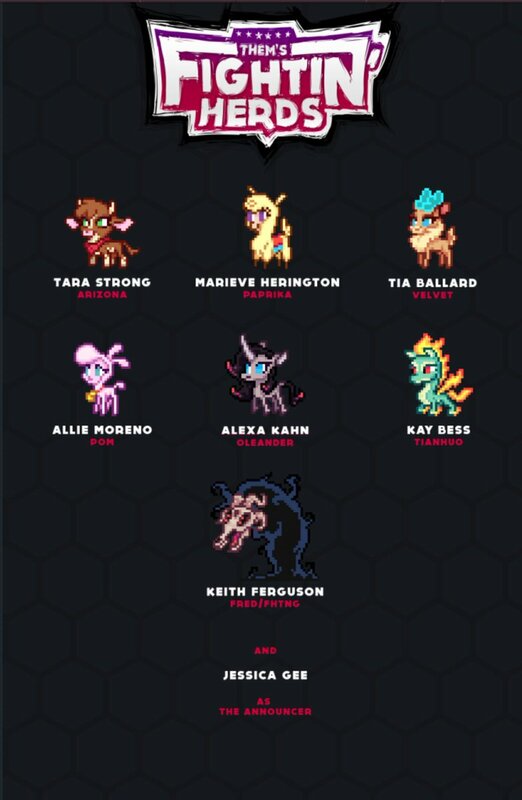 We as a society have not done enough to deserve Tara Strong. We need to step it up. That's another game that should definitely come out on the 3DS Eshop channel. Chrono Trigger is truly a classic, and I really adore some of the music.